Linda Nagata is an award-winning science fiction and fantasy writer from Hawaii. She has written thirteen novels including The Red: First Light , a near-future military thriller that was a finalist for the Nebula and John W. Campbell Memorial Awards in its self-published version, and is now available from Saga Press. 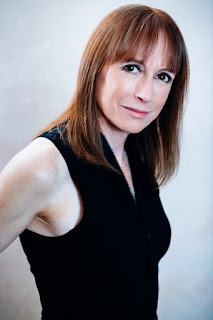 Her short fiction includes the story "Nahiku West," runner-up for the 2013 Theodore Sturgeon Memorial Award. 1. What book are you currently reading? 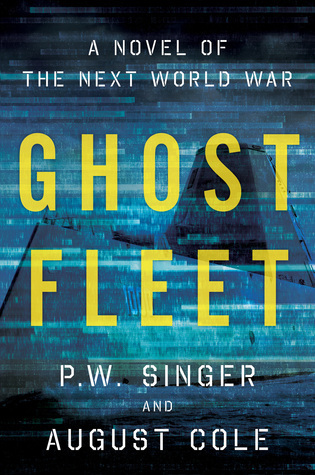 Both authors are experts in the defense industry, and Ghost Fleet is a novel of World War III, based around current and proposed technologies. Just out this summer, it takes a look at the US military’s vulnerabilities, with an opening that is absolutely terrifying because it feels so possible. Confession: I’m listening to the audiobook instead of actually reading. 2. What upcoming book you are really excited about? I'm a huge fan of KSR’s early work and I’m looking forward to this. The reviews have been amazing. 3. Is there a book you're currently itching to re-read? 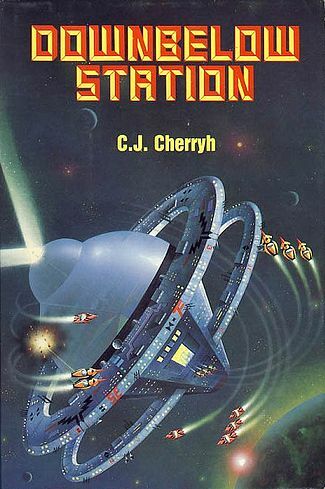 Downbelow Station by C. J. Cherryh. This, and Merchanter's Luck, were favorites way back when, and there’s been so much recent discussion of Cherryh’s work that I’d like to re-read these and refresh my memory. Unfortunately, I read slowly, and there’s so much I need to keep up with, it’s unlikely I’ll get back to them anytime soon. 4. How about a book you've changed your mind about over time--either positively or negatively? 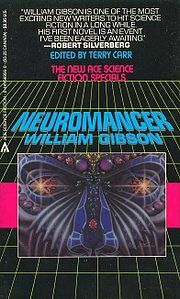 Neuromancer by William Gibson. This was a hard question for me to answer, because I rarely re-read books, but I did finally read this again last spring and I’m even more impressed with it now, than when I was a beginning writer. The writing and world building are amazing. 5. What's one book, which you read as a child or young adult, that has had a lasting influence on your writing? 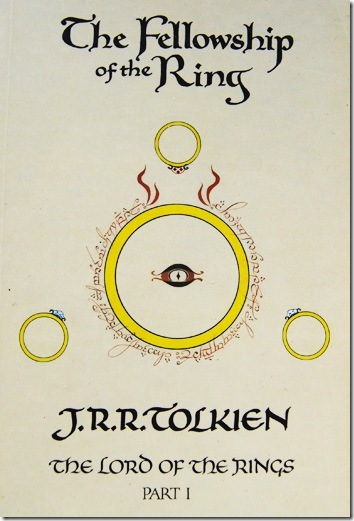 Lord of the Rings by J. R. R. Tolkien. I read this book when I was eleven or twelve and loved it so much that it ruined me for epic fantasy for years to come. I had no interest in reading any other epic fantasy novels that were coming out at the time, so in a sense you could say it drove me into science fiction. 6. And speaking of that, what's *your* latest book, and why is it awesome? 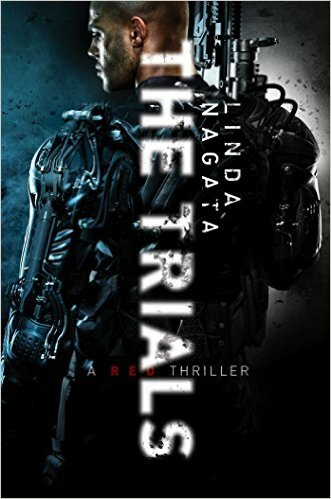 The Trials , book 2 of The Red Trilogy. 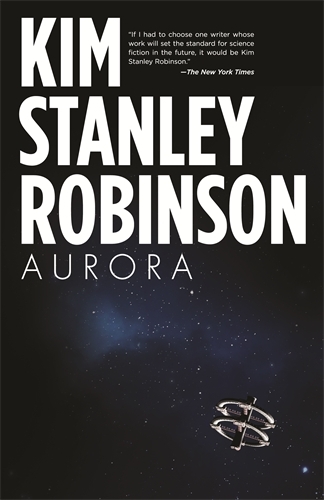 This is a trilogy of high-tech, near-future military thrillers, with all three books out this year, and I’m very happy to report that book 1 has been appealing both to long-time readers of military SF, and to those who rarely read in the subgenre. The Trials drops on August 18. It continues the story begun in book 1, touching on themes of surveillance and security in a wired world, vigilantism, and the hero’s role.